What's Inside VIDEO: Cocoa Daisy HINT OF SUNSHINE & DAY IN THE LIFE APRIL 2014 Kits with Exclusives! 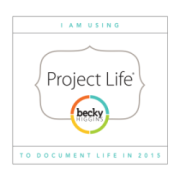 You are here: Home / Scrapbook Products & Reviews / Kit Clubs / What’s Inside VIDEO: Cocoa Daisy HINT OF SUNSHINE & DAY IN THE LIFE APRIL 2014 Kits with Exclusives! 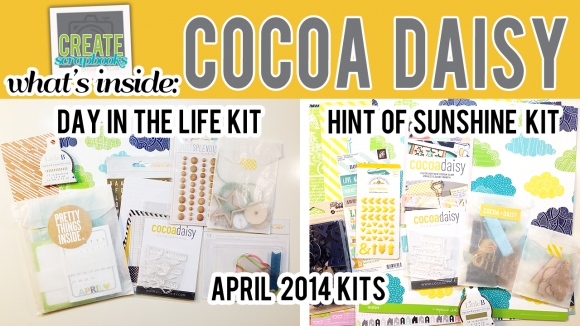 What’s Inside VIDEO: Cocoa Daisy HINT OF SUNSHINE & DAY IN THE LIFE APRIL 2014 Kits with Exclusives!